This year the AES Expo was launched on the 2nd October 2013 at Hall 1, Kuala Lumpur Convention Centre, Malaysia. 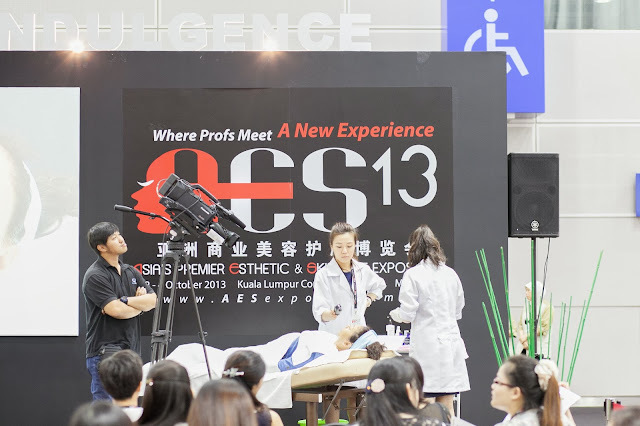 AES, which stands for Asia's premier Esthetic & Skincare Exposition is a gathering of the best in beauty, skincare and esthetics professional. 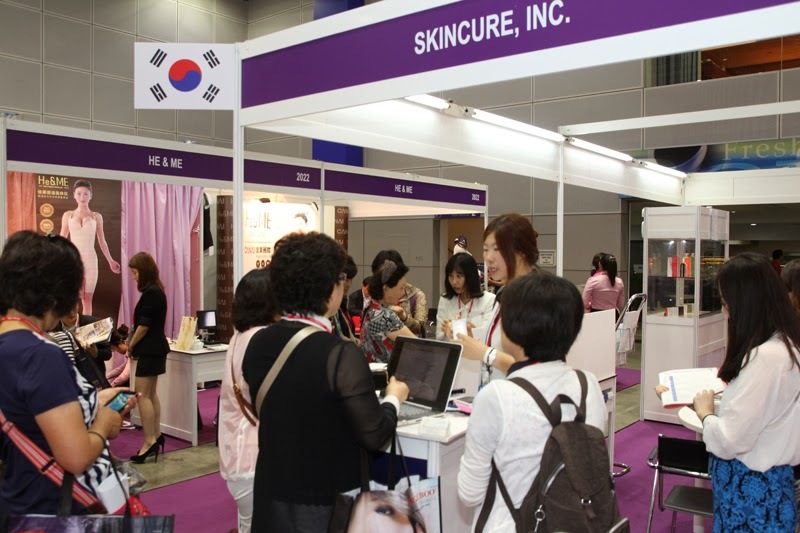 AES provides the ideal platform to highlight and showcase skincare & spa brands, treatments, trends and the cutting edge techniques in this twenty-first century beauty. 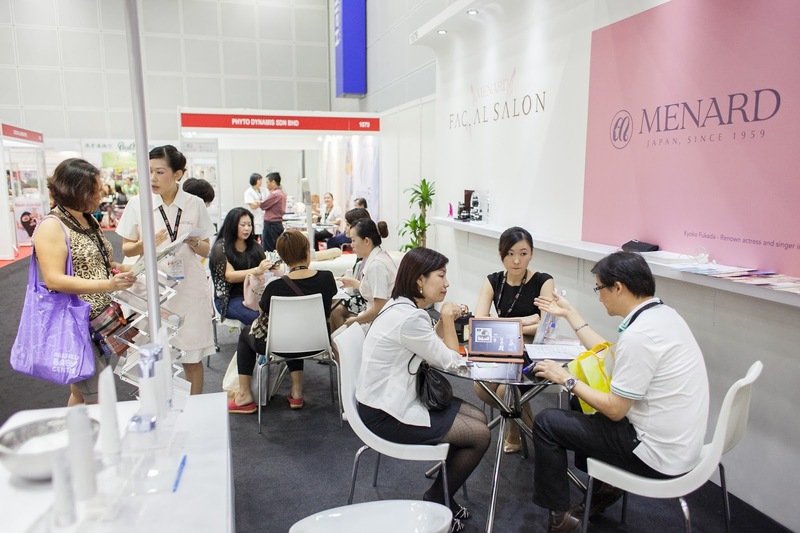 It is "the place where beauty professionals meet", giving the opportunity to establish product & service brand names, developing potential partnership and launching innovative & new products and services. This 3 day expo (2nd - 4th October 2013) was by invitation only with over 5000 specially selected attendees. 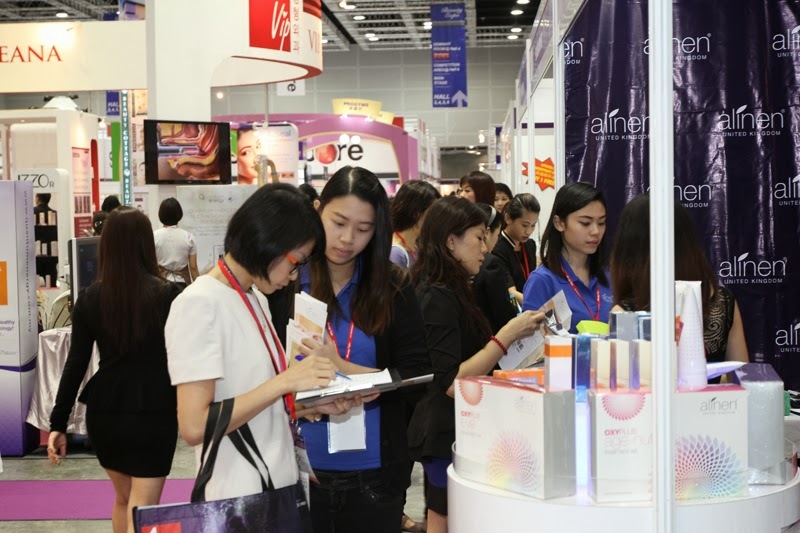 Attendees include distributors, suppliers, industry experts and professionals from all realms of aesthetics and skincare industry such as beauty & slimming salon, spa & wellness centre, aesthetic clinic, trade publication and many more. 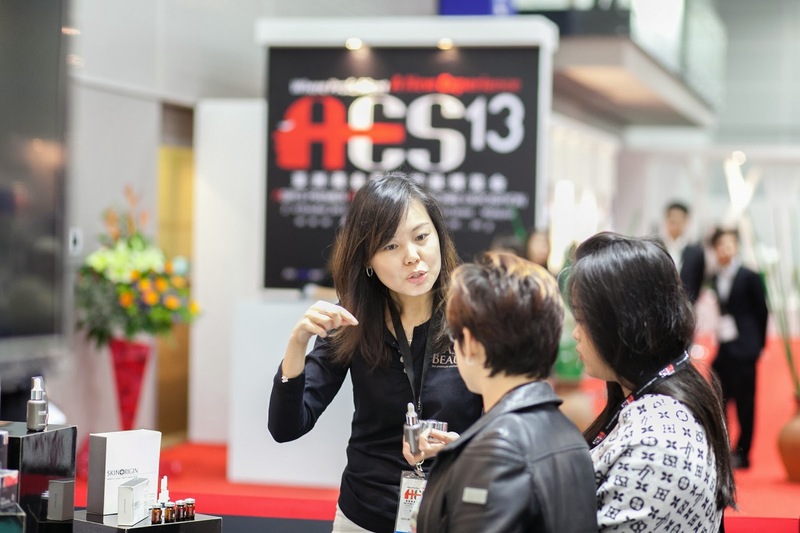 There were also some demonstrations during the exhibition for a more in depth explanation on every company product specialties. It was definitely a sight to see. Another amazing sight worth seeing was the beauty expo there. 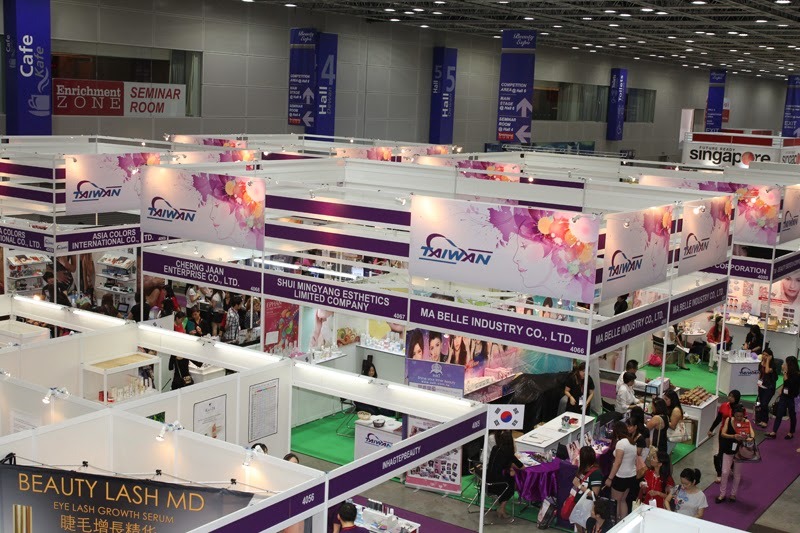 It's like the "IMATS" of Malaysia lol. There were so many promotions, discounts and best deals on cosmetics, skincare, hair care, tools and many more!